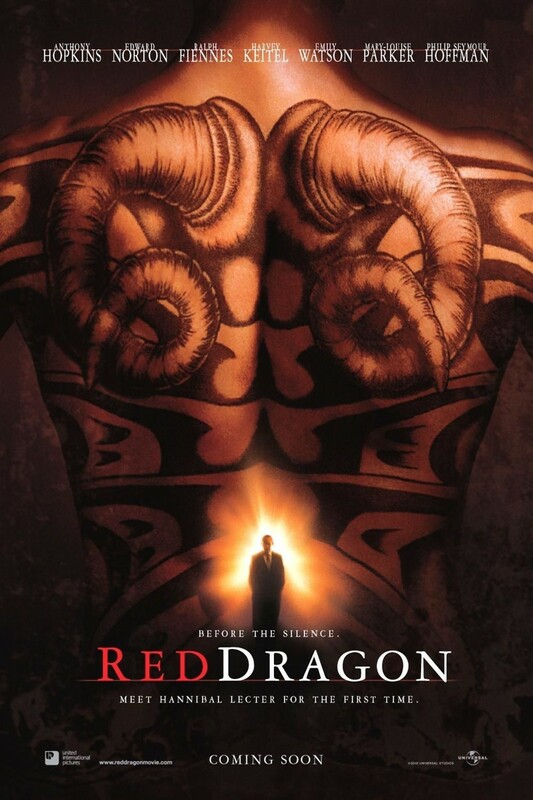 Red Dragon is the third movie in the Silence of the Lambs trilogy, serving as a prequel to the first two films. A psychiatrist named Dr. Hannibal Lecter is imprisoned after attacking an FBI agent who has discovered Lecter may be responsible for a string of serial killings. While in prison, Lecter uses his skills as a psychiatrist to help the FBI track down a serial killer known as "The Tooth Fairy". The investigator tracking down the Tooth Fairy is able to deduce the killer's next move, and is able to kill him before he gets to his next victim.